This Saturday, July 7, two local wineries will celebrate individual milestones. 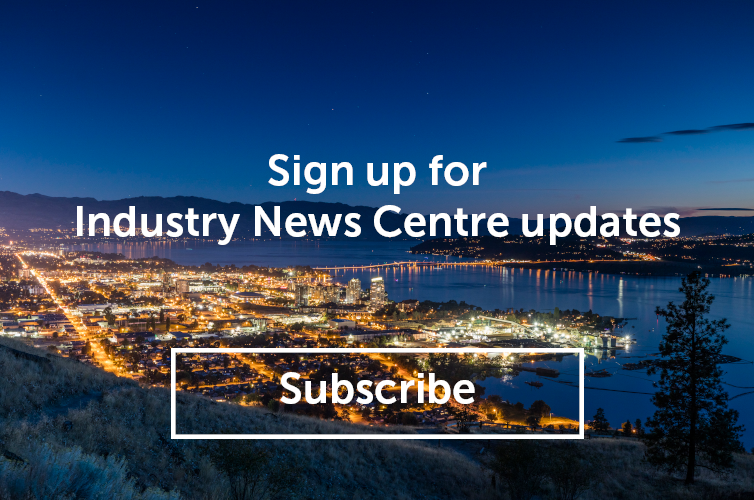 In Kelowna, Wyn and Marion Lewis, owners of The Vibrant Vine, will welcome visitors and locals to celebrate the grand opening of their newly renovated winery. 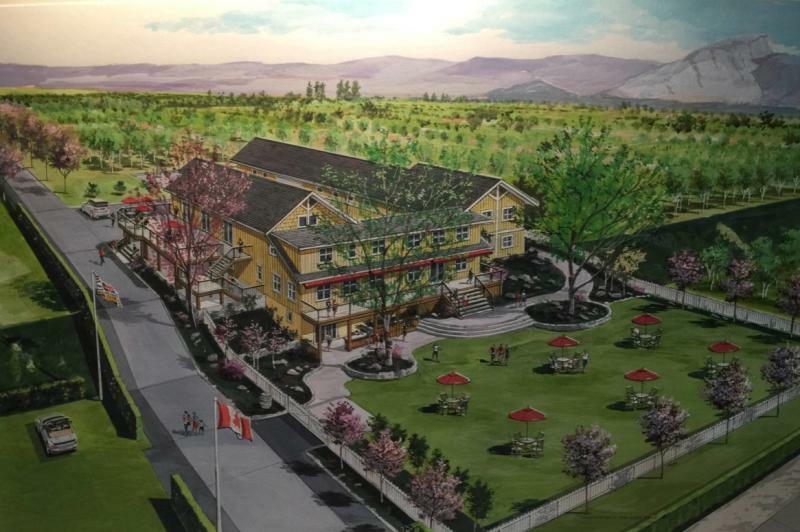 The photo above is a rendition of the winery&apos;s extensive expansion. In addition to the grand opening, the winery has more reason to celebrate, as Okanagan Villa Estate Winery and The Vibrant Vine Tasting Room was rated as the #1 winery in Canada by TripAdvisor users. 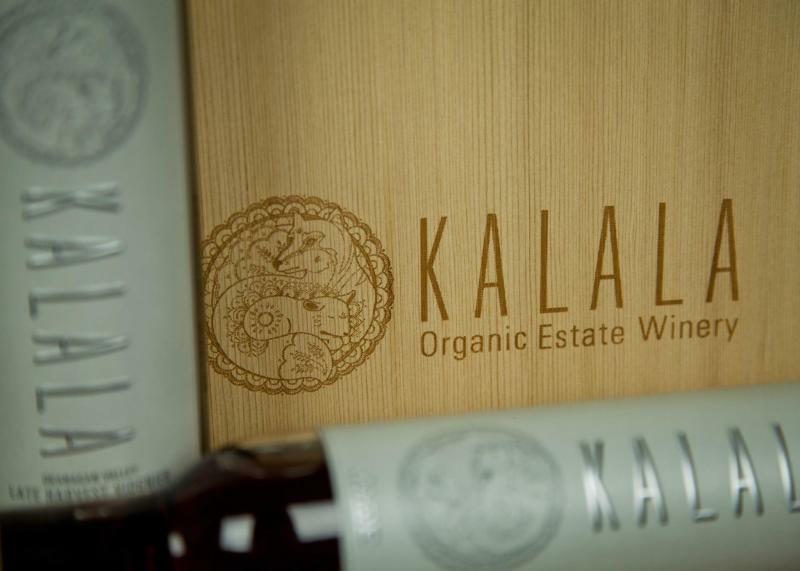 Having produced wine since 2006, West Kelowna&apos;s Kalala Organic Estate Winery officially opened its doors in 2008 and was certified organic in 2010. The winery will celebrate their 10th anniversary this weekend and will be releasing a specially aged wine for the event.